Under normal circumstances, you’d probably prefer to drive your car or truck yourself. Yet there are special situations in which you need to find another way of getting your vehicle from point A to point B. Maybe you’re relocating to a different city and need your vehicle to be there ahead of you. Perhaps you’ve just purchased a vintage car from a car show on the other side of the country. Maybe you have a fleet of vehicles that need to be transported. Whatever your circumstances, having your vehicle or vehicles professionally transported can be the solution you need. Whether you have a vintage car or a fleet of utility vehicles, you want to keep them safe from damage that can be caused on the road. Professional auto transport services can keep your vehicles protected during transportation. What’s more, their insurance coverage means any damage that occurs to vehicles during transport will be taken care of, so you can rest easy. Having your vehicles transported also means you save the wear and tear that they might experience during an extended journey. For especially long trips, professional auto transport services can save you a lot of money that you would have spent otherwise on fuel and lodging during the trip. 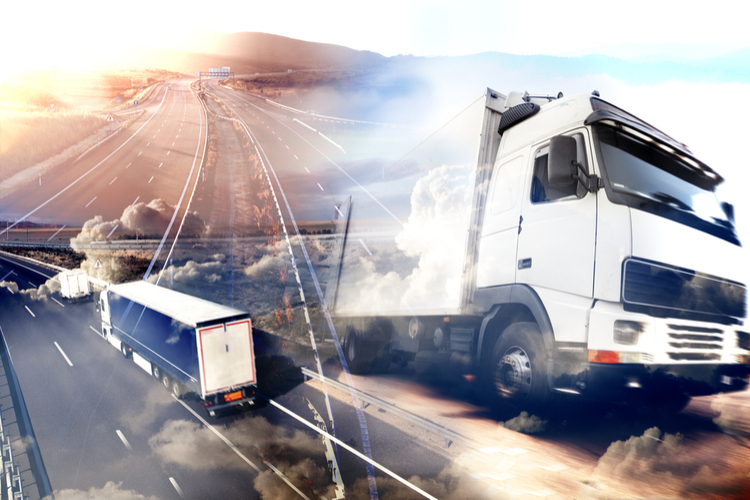 Professional transport services also save you the time you would have spent driving your vehicles, eliminating the need to take time off work. Hiring a professional transport service means you take a lot of the worry and hassle that comes with auto transportation off your plate — especially when it comes to fitting it into your schedule. Rather than handle all of the driving yourself, a professional auto transport service will make the arrangements to pick up and deliver your vehicles at times that fit into your schedule — with door-to-door service. In many cases, a professional auto transport service will pick up your vehicle at your home or place of business and deliver it directly to your desired destination. The key word in “professional auto transport services” is the first one. Hiring qualified professionals not only means you’ll gain the benefit of experience, but you’ll also gain the peace of mind that comes from knowing the provider you’ve selected is fully insured and bonded. Should the unforeseen and unthinkable occur, you’ll be protected. Just be sure to do your research beforehand to find a provider with high customer satisfaction rating and good standing with the Better Business Bureau. Most providers will present you with a range of insurance options to meet your specifications and budget. When you need to get you vehicle or vehicles somewhere and you can’t drive them yourself, a professional auto transport service can be a great solution. Stateway Auto has earned a stellar reputation for connecting customers with our national network of carriers. Contact Stateway Auto today to request your free quote and learn how we can help you! Copyright ©2019. Stateway Auto Transport.